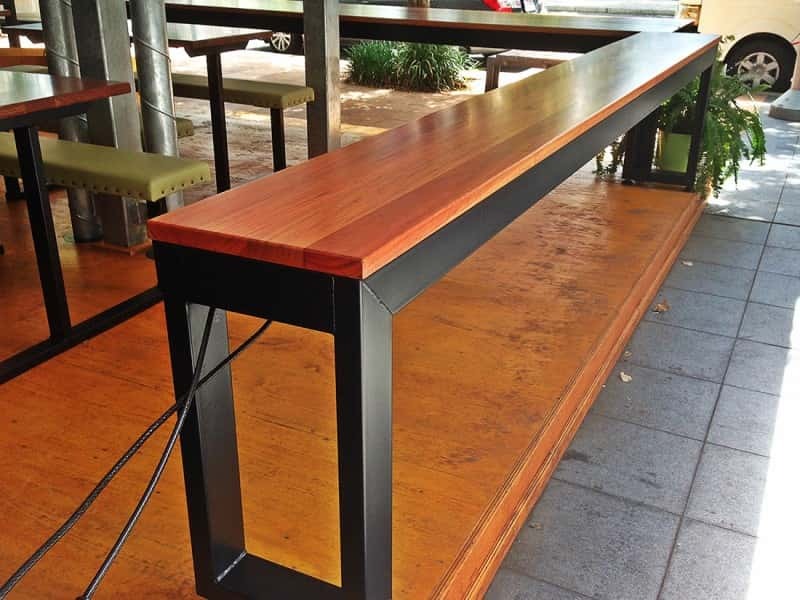 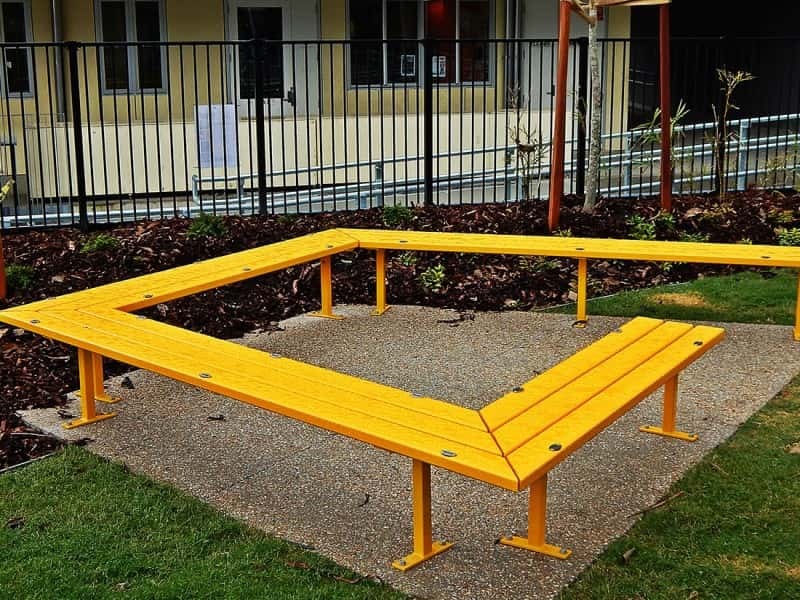 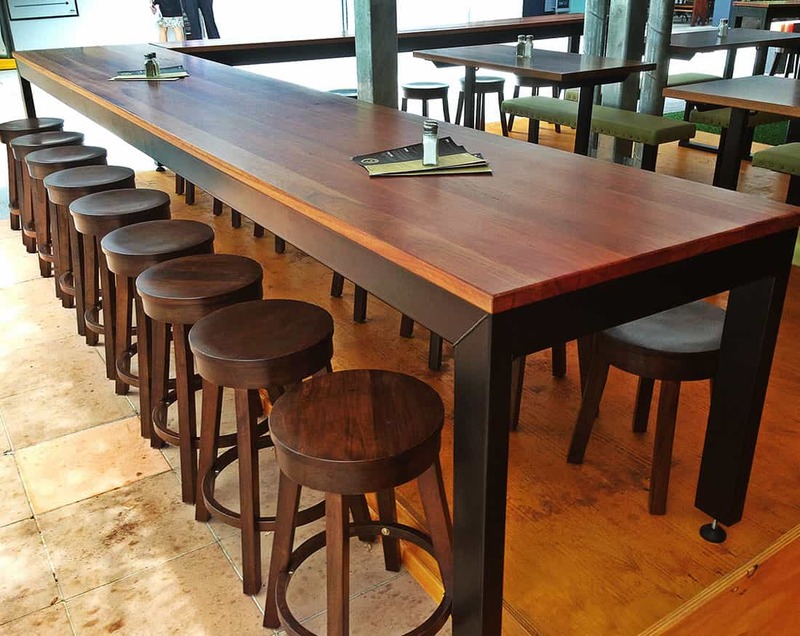 Steel Post and Rail offer custom seating solutions to manufacture and install unique seating as well as tables. 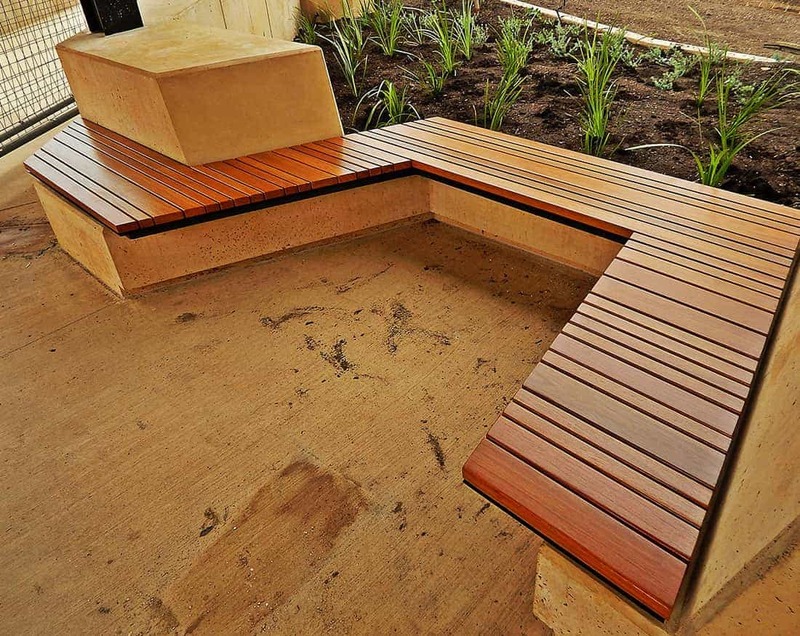 We offer design consultation in the event that you aren’t completely sure what sort of final solution you need. Alternatively, our fabrication workshop can replicate your own design to produce the highest quality finished product that is completely custom-made to suit your exact requirements. 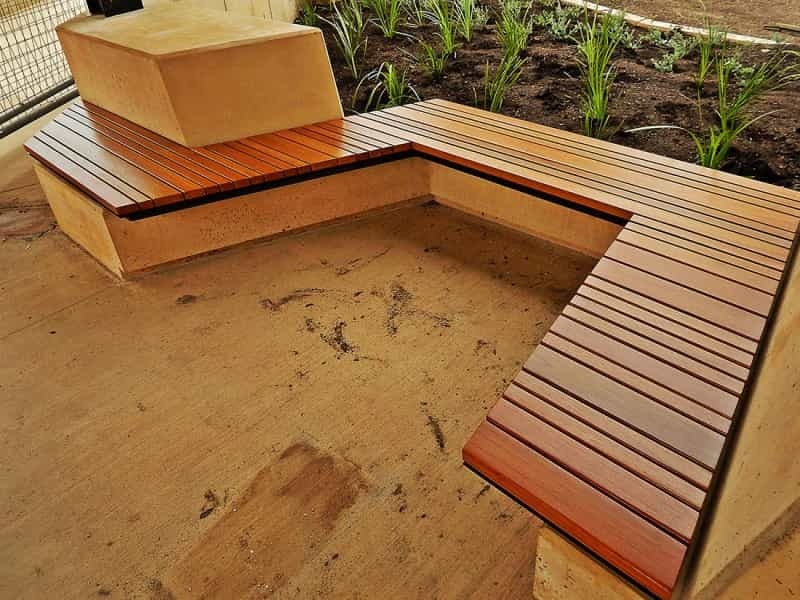 A custom seating solution can revitalise any indoor or outdoor space since it can help bring people together. 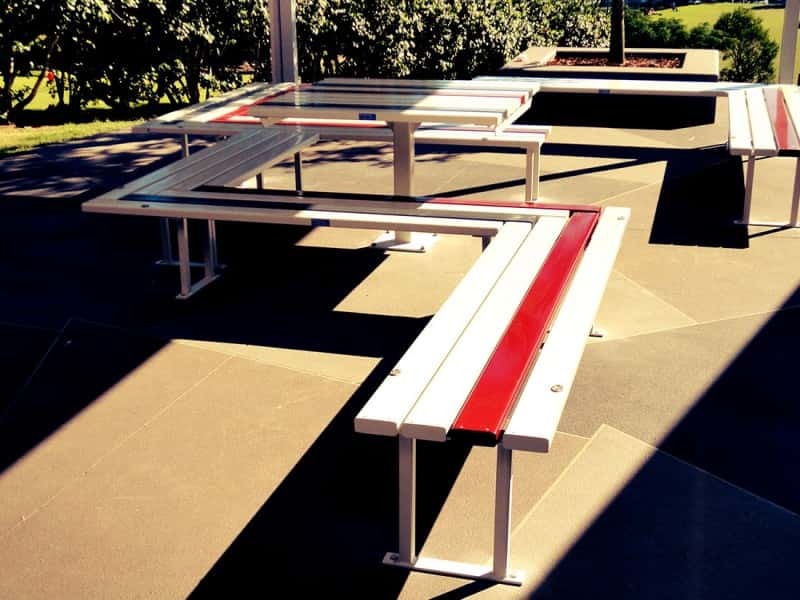 Perfect for cafes, restaurants, courtyards, public areas, educational institutions or businesses, these sorts of solutions need not be a costly exercise. 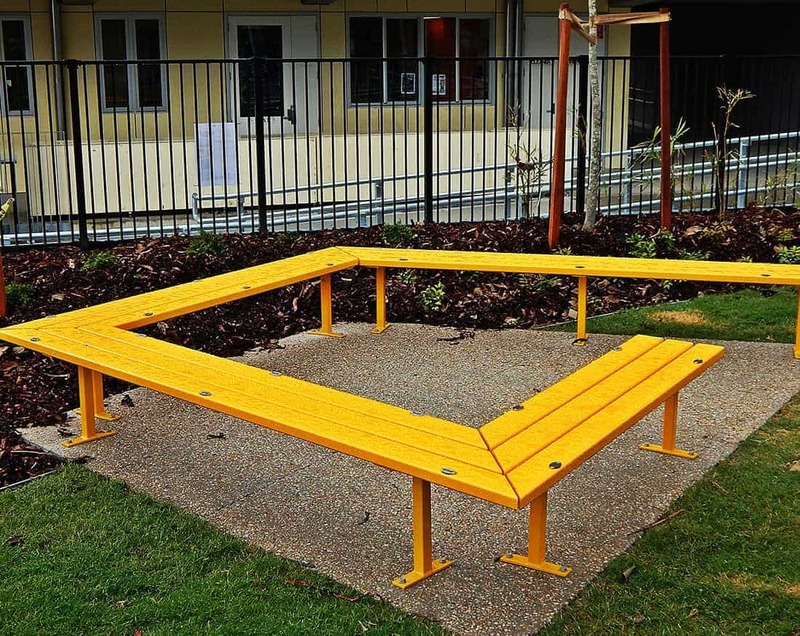 We can deliver your ideal solution within a reasonable timeframe and for a reasonable budget. 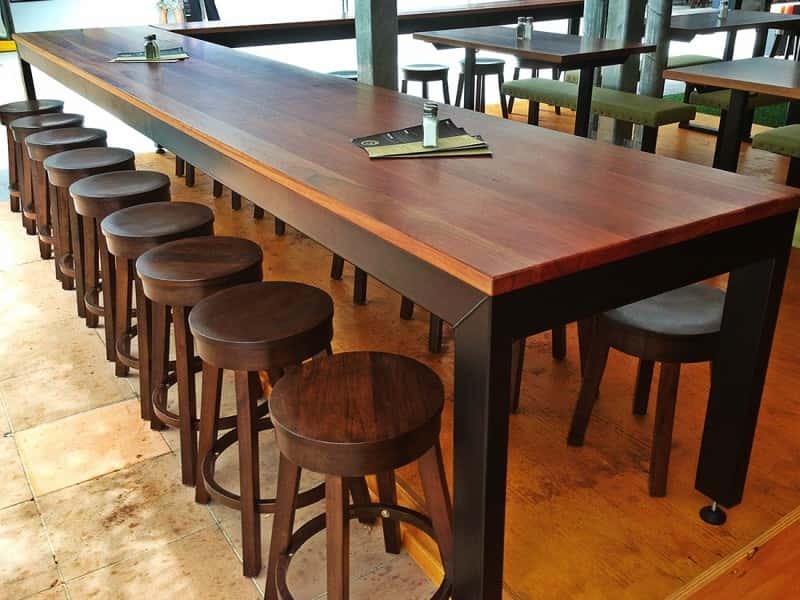 With almost 30 years of experience in the design, fabrication, consultation and implementation of seating solutions for a diverse range of businesses nation-wide, you can be confident that our knowledge and expertise can help guide you in your decision-making so the final product is both practical and suitable. 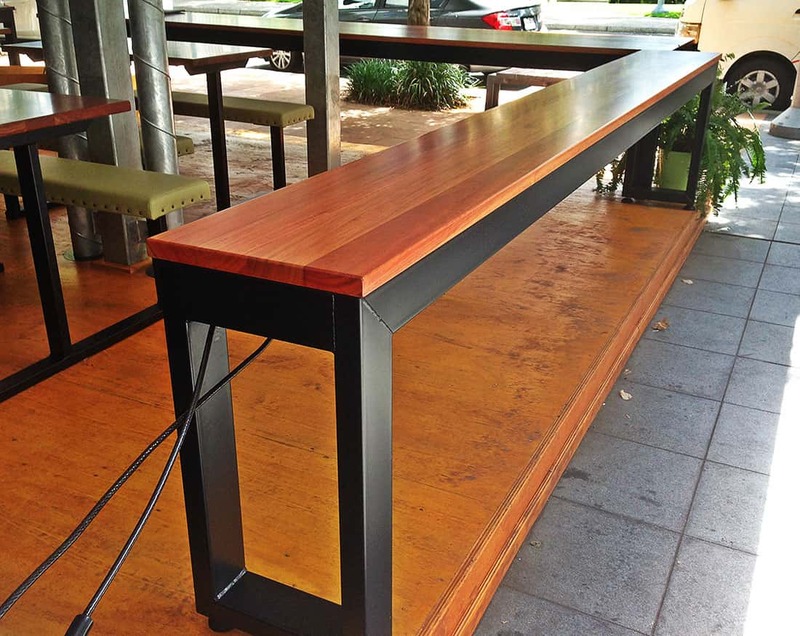 Please contact our team for information on unique, customised furniture for indoor and outdoor applications.